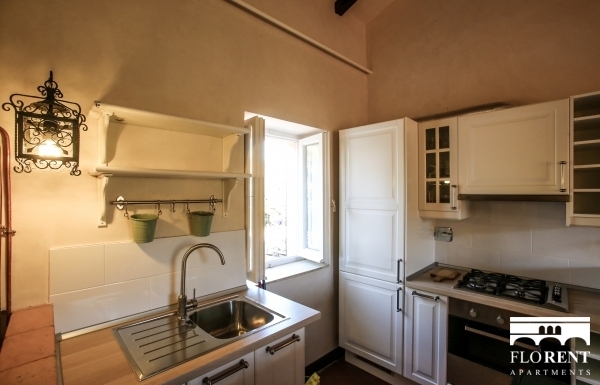 "Casalino Spagnolo apartment with garden" is an amazing one bedroom apartment with balcony and huge garden in Porto Santo Stefano. 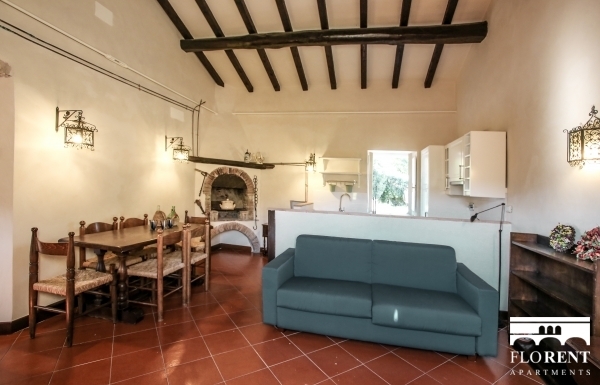 It can host up to 4 people, given the presence of a sofa bed in the living room, and an additional single bed in the master bedroom. 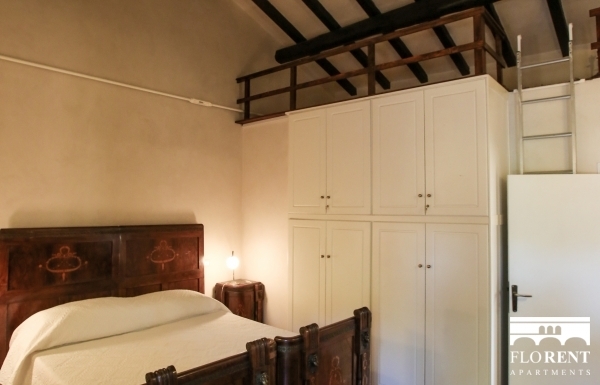 Air conditioning is provided in the master bedroom. 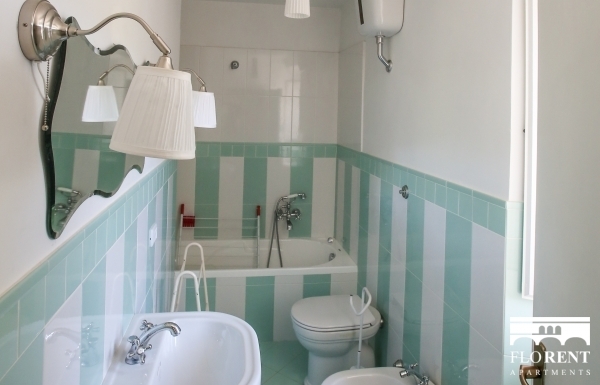 The full bathroom comes with a "tub - shower combo". 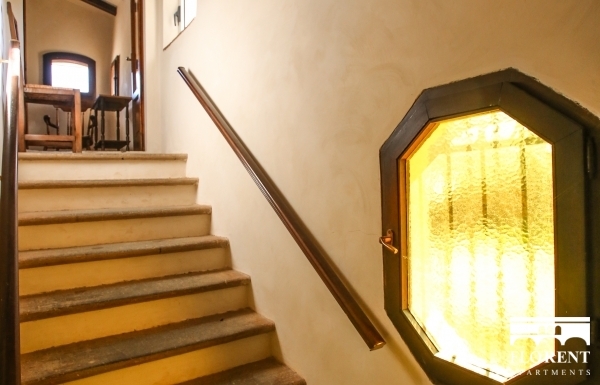 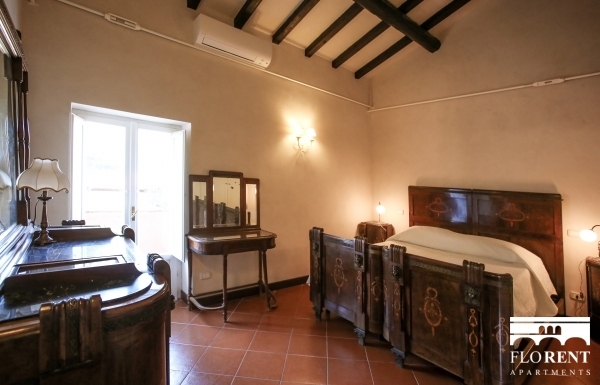 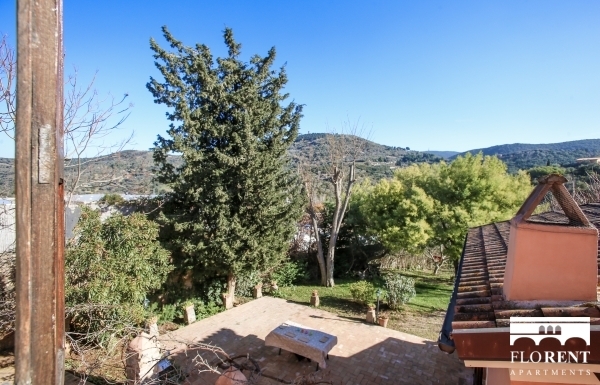 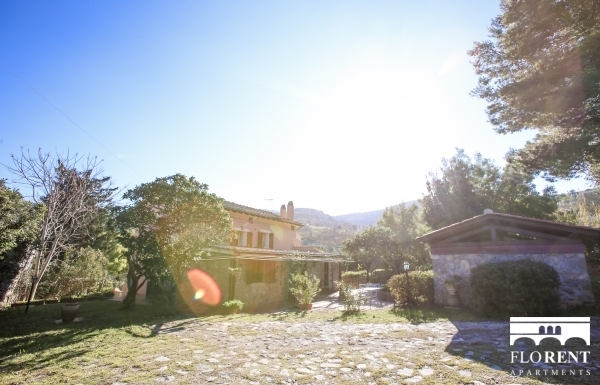 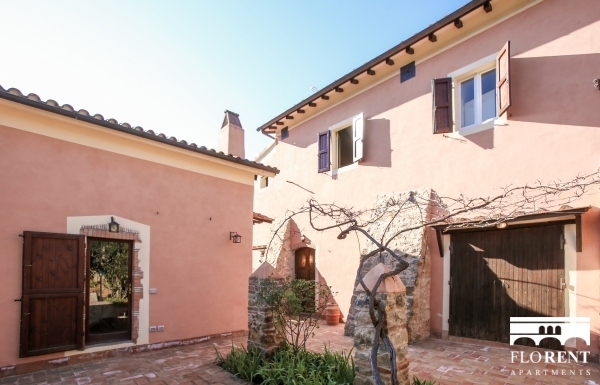 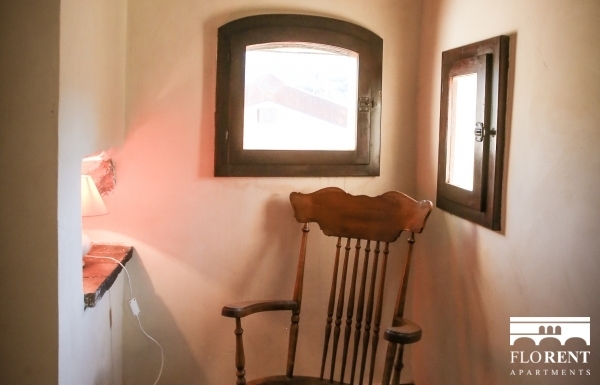 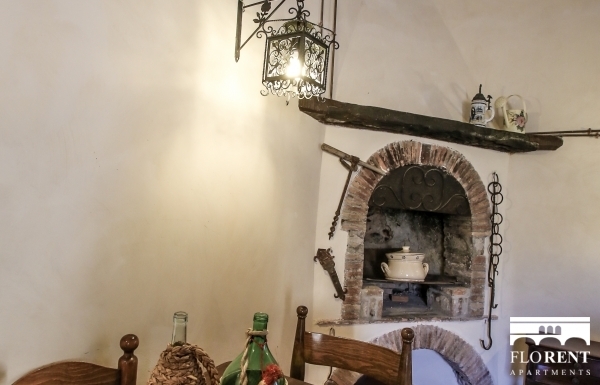 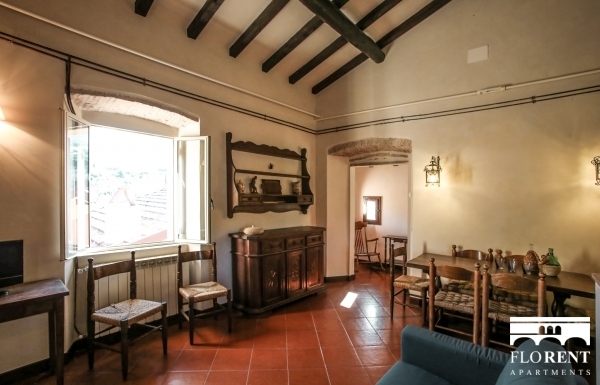 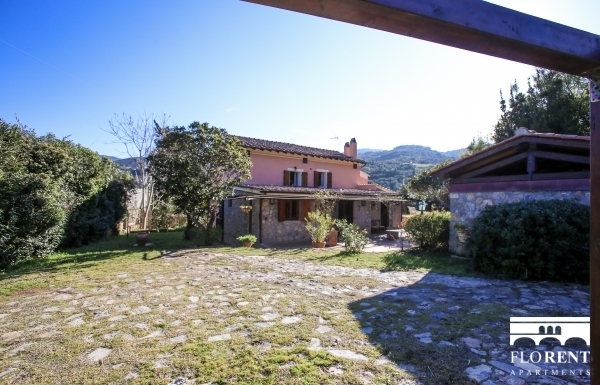 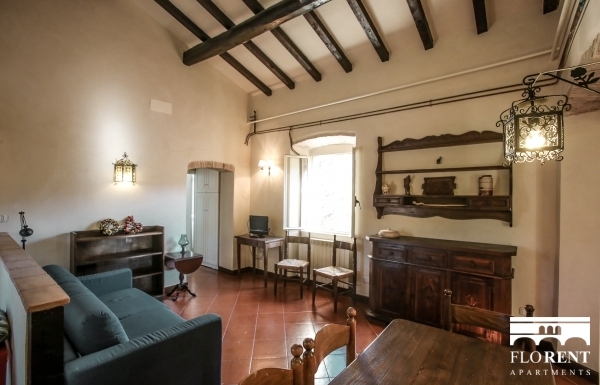 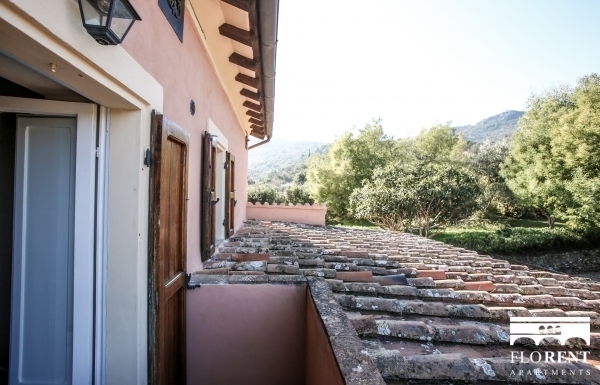 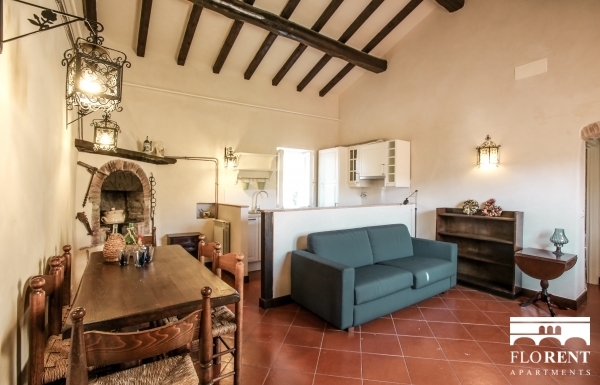 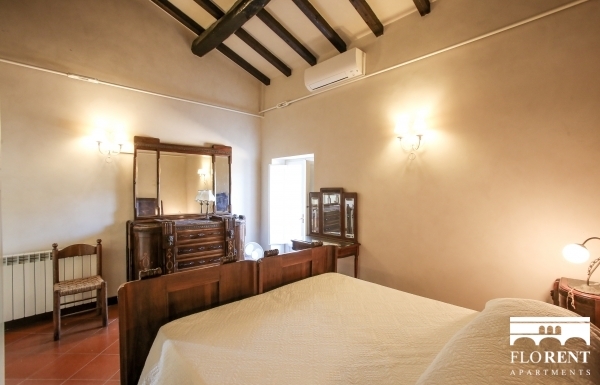 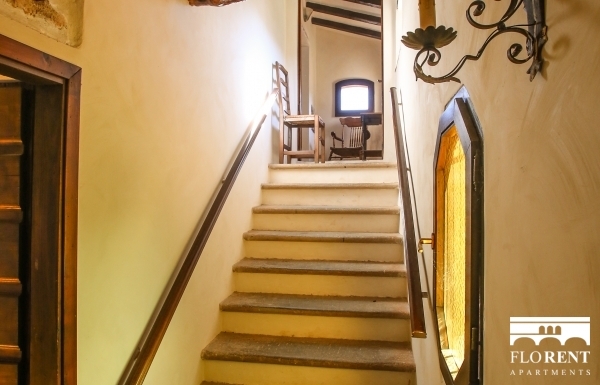 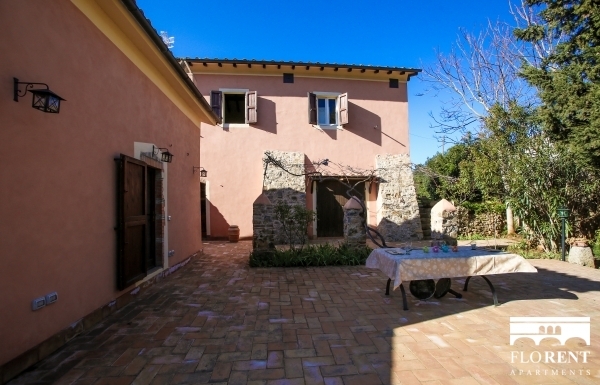 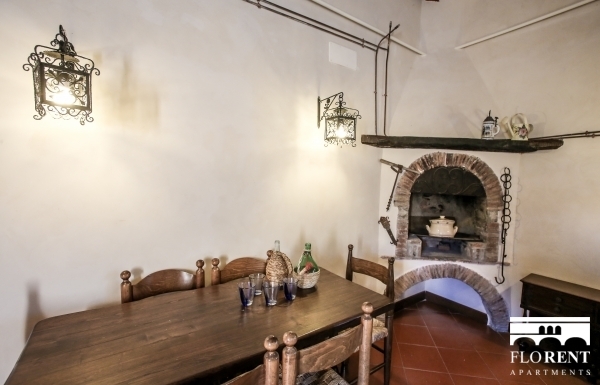 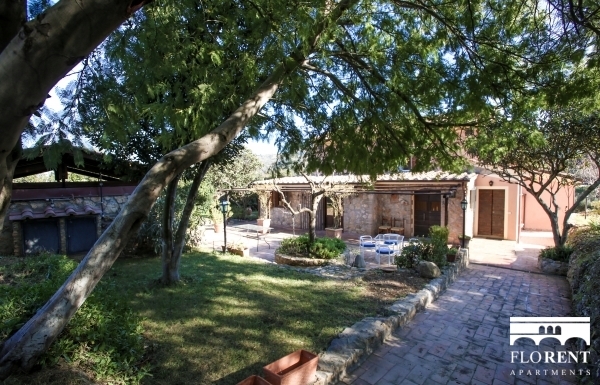 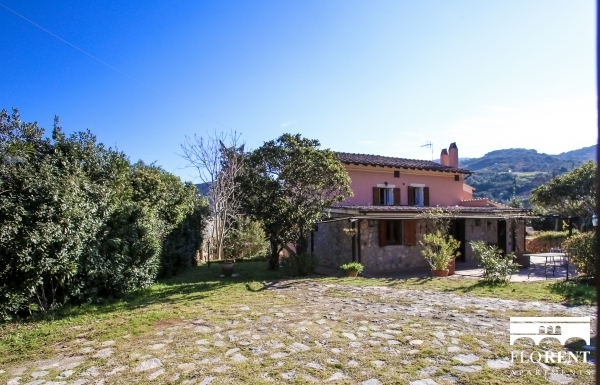 You will enjoy the rustic charme of this property, immersed in the nature and in the heart of the Argentario area. 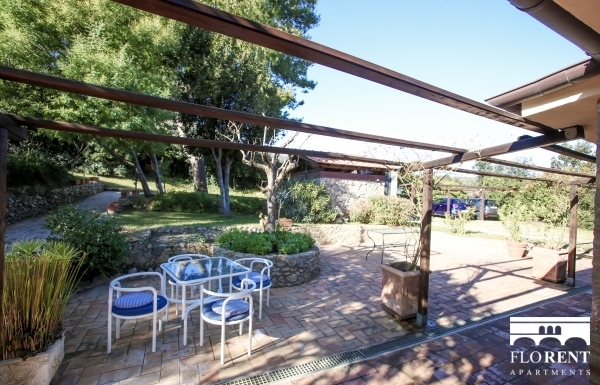 The private garden is also provided with parking facility, for one car.